Super Moist and Fluffy Chocolate Cake with Two Frostings: Coconut Pecan Frosting, as well as a Creamy Dark Chocolate Frosting. When I started comparing German Chocolate Cake recipes, it was so frustrating. Although a lot of them were so different, they kept coming out the same: Boring, Dry, and nothing I’d brag about. A few months ago, I found a recipe that was actually decent, but it still had room for improvements. I quickly worked on the recipe ( not quick enough, because this was suppose to be up before Thanksgiving! ), and turned it into something magical. This cake is simply amazing! 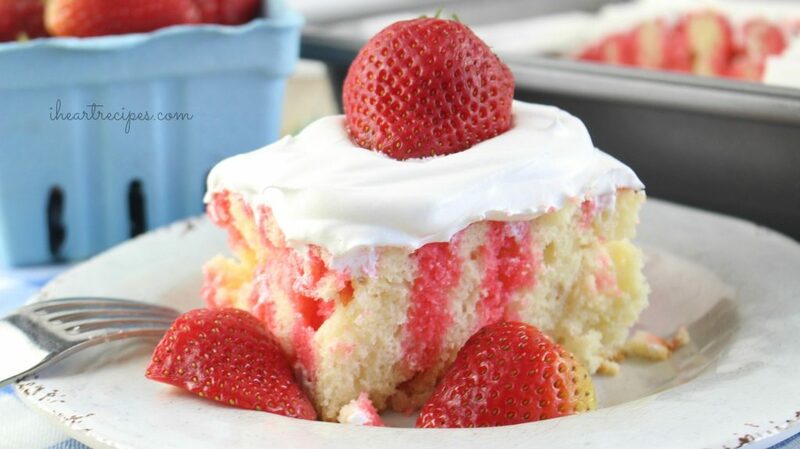 It comes out so light, fluffy and moist – and the frostings are downright sinful! Super moist and fluffy chocolate cake with two frostings: chocolate coconut pecan frosting and a creamy, rich dark chocolate frosting. In a large bowl add 1 1/2 cup of sugar, 4 egg yolks, 16 tbsp of butter (at room temperature), 2 tsp vanilla extract, and buttermilk. Mix until the ingredients are nice and creamy. In a separate bowl, add the cake flour, salt, baking soda, and baking powder. Soft or stir the ingredients together, until well incorporated. Gradually add the dry ingredients in with the wet, while using a handheld mixer to mix in the ingredients. Once the cake batter is nice and creamy, set the bowl to the side. Place 2 oz of semi sweet chocolate, and 2 oz of unsweetened chocolate into a bowl, then pour 1/3 cup of hot coffee over the chocolate. Let it stand for a couple minutes, then mix until everything is nice and creamy, and let it cool down until it's luke warm. Once the chocolate cools down, add it into the cake batter, and mix it in thoroughly. Next, grab the bowl of egg whites, and use a handheld mixer to beat/mix them until they are nice and fluffy. You will need two 9' cake pans. Spray each pan with baking spray, then pour the cake batter into the pan. Each pan should be full up to 1 inch of the pan. Bake the cakes on 350 F, for 25-30 minutes each. Place 3 eggs yolks, 1 1/2 cup cream, 1 tsp salt, 1 cup sugar, and 6 tbsp butter( melted or softened) into a pan. Mix everything until well combined, then pour it into a pan, and cook over medium heat for 10 minutes. In a separate pan, toast the coconut, then the pecans. I toasted the pecans for about 5 minutes over medium heat, and the coconut flakes over medium for about 3 minutes. Once the custard has reached the 10 minute mark, toss in the coconut and pecans. Fold in the ingredients until everything is well combined, then cook for another 5 minutes, and remove from the heat. Place 8 oz of semi chocolate, and 3 tbsp of softened butter into a bowl. Place 1 cup cream into a small pot, and bring it to a boil. Once the cream starts to boil, remove it from the stovetop, then pour it over the chocolate and butter. Mix the chocolate mixture until everything is nice and smooth, then pour in the corn syrup, and stir. Cover, and place the boil in the freezer for about 10 minutes. Place one of the cakes on the bottom. Take half of the coconut pecan frosting, and layer it on top of the cake. 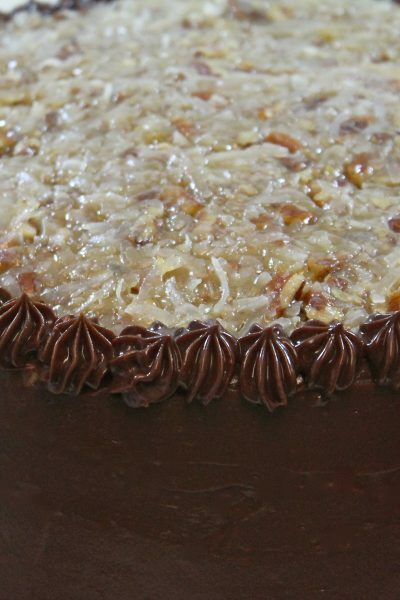 Place the second cake on top of the coconut pecan frosting, then layer the remaining coconut pecan frosting on top. Add the Dark Chocolate frosting to the sides of the cake. Smooth it out as much as possible. Let the cake sit for about 20 minutes before serving. What is heavy cream? I’m from Chicago Illinois is there another name for it. Thank you, I hope u put all your recipes in some type of book form ,so we can have have them forever or when you updated them with something new. Hi Rosie, I’m a pineapple coconut cake person , I dont like a whole lot of white icing just a little , I perfer the pineapple & coconut s.
I’ll try thd German chocolate I love it also . Girl the heck if you ain’t the best cake designer! That cake is beautiful! 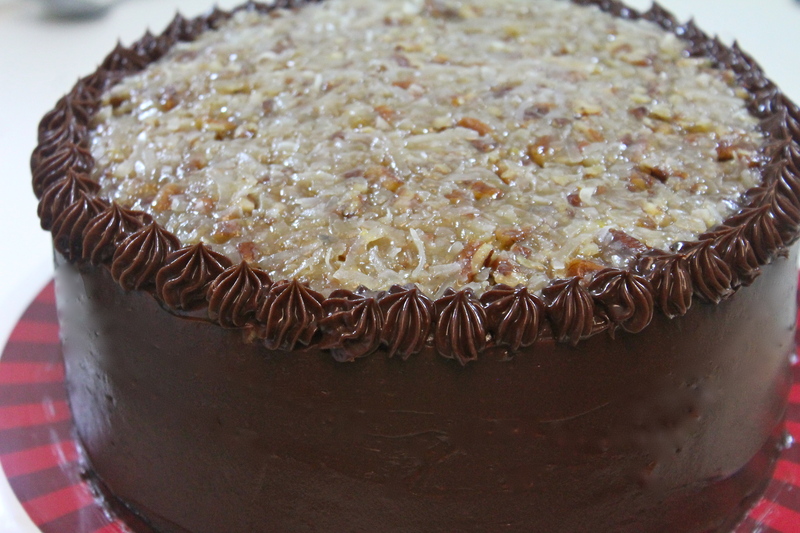 I like the idea of putting chocolate frosting on the sides instead of the pecan frosting. Looking forward to giving this a try! How much corn syrup to add? Do We Have To Add Corn Syrup Or Is It Optional ??? Yes, add the corn syrup. Rosie, Rosie, Rosie…I made this cake on Monday for a gentleman at work…He said to me, “OMG, how do you do that? 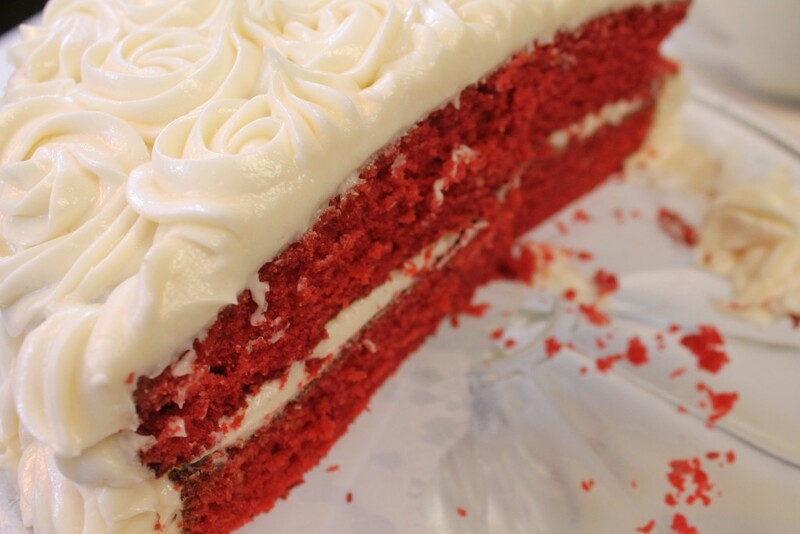 That cake is incredible!” Thank you for this recipe and the video which makes it foolproof. I will be trying plenty more of your recipes. I love the fact that you do all the hard work and we get to copy and reap the benefits. Cudos to you. AWESOME!! Glad that you liked the recipe! Great work! 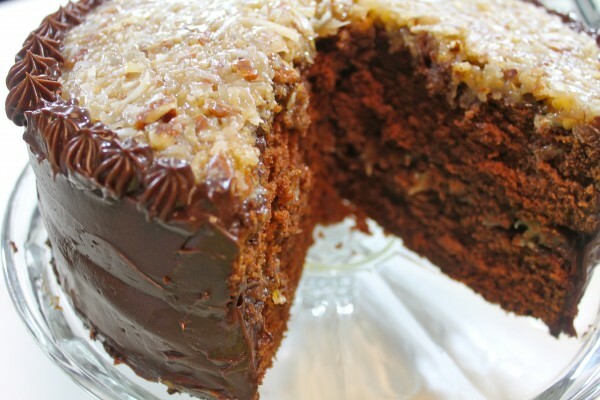 I love german chocolate cake, but hate the nuts. My nana used to omit them. If I omit them in this recipe would I have to use extra coconut to keep the consistency? I cant find unsweetened chocolate bar.. can i subsitute it to natural unsweetened cocoa powder? Im Scared that it wont turn out as good as yours. Or maybe just double the semi-sweet? The unsweetened chocolate bar is in the baking isle. Rosie, this is EXACTLY what I was looking for with the chocolate on the side. Thank you! German chocolate is my husband’s favorite cake and I’ll be making this for him Monday for his birthday, (yes, his born day is the day after Christmas). I’ll leave a review after I make it, but somehow I know it’s going to be fabulous! The written ingredients. My videos are edited. Always go by the written ingredients hun. Could I substitute the butter with oil? And use unsweetened cocoa instead of the chocolate bars? Oh, sorry, one more thing, the cake flour, could substitute with all purpose flour, no?yes? I made the German Chocolate and my family loved it. There was nothing left!! Thank you for posting this. 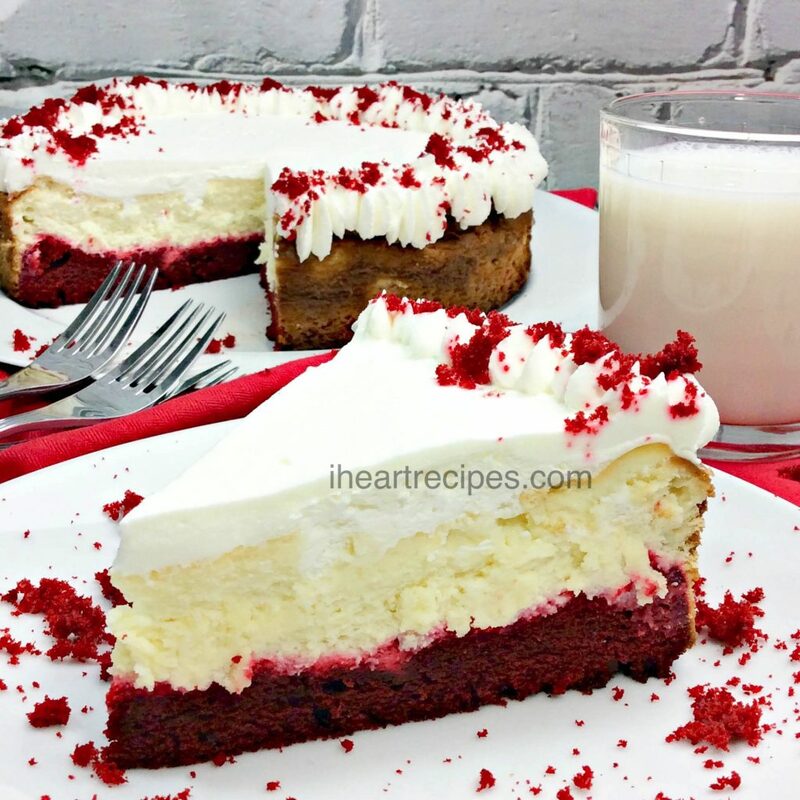 This was THEE BEST recipe for this cake EVER!! Made it for my husband last year for his born day, (the day after Christmas), and I will be doing it again this year as a surprise. Thank you so much Rosie! Thank you for trying my recipe Nikki!